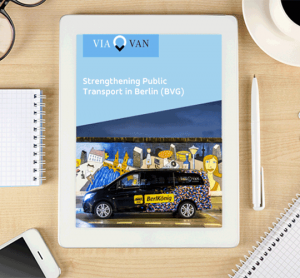 After partnering in September 2018 for on-demand ride-pooling service BerlKönig, find out how Berliner Verkehrsbetriebe (BVG) and ViaVan's collaboration is strengthening Berlin's public transport. 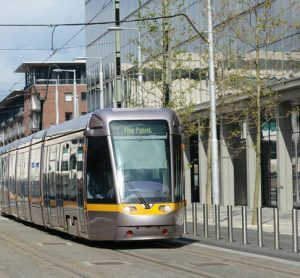 NTA CEO Anne Graham says "things are moving in the right direction", as over half of all commuters into Dublin are using public transport while car commutes continue to decline. 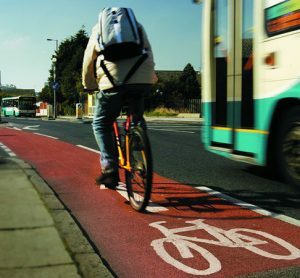 The trial aims to advance the understanding of the role that MaaS can play in improving the experience of using multimodal transport services. 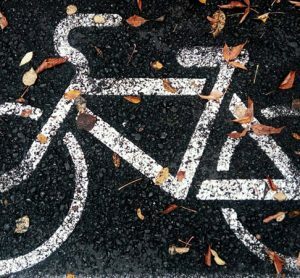 Anke Karmann-Woessner, Head of the Urban Planning Department in Karlsruhe, discusses the city-to-city collaboration between Nagpur (Maharashtra) and Karlsruhe (Baden-Württemberg), and the benefits which are achievable as a result. 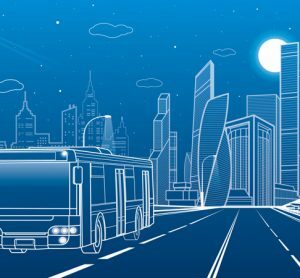 The project aims to improve Qatar’s network functionality, achieve integration and encourage people to use public transport more frequently. 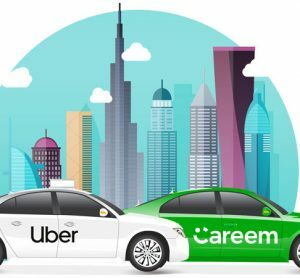 The Middle East's largest ride-sharing business Careem will become a wholly-owned subsidiary of Uber following a deal worth more than $3 billion. 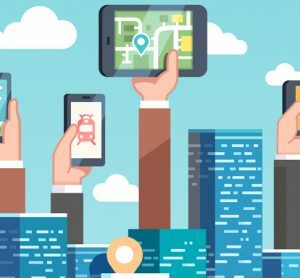 What short- and long-term strategies need to be established to ensure optimum market conditions for MaaS within public transport? 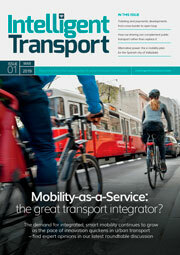 Will 2019 be the year of transport integration and multimodality? 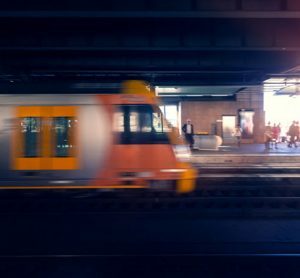 Whether citywide, regionwide or even countrywide, better transport integration is on its way to a space near you – the question remains, though: how can we bring the industry together to play nicely? 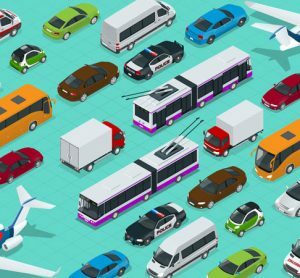 Ride-sharing has the potential to help solve the global problem of pollution, overpopulation and congestion. 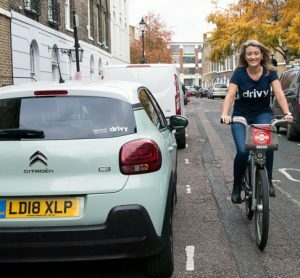 Katy Medlock, Head of UK at Drivy, explains how integrating car- and ride-share options with public transport could be the way to finally leave personal car ownership in the polluted past. 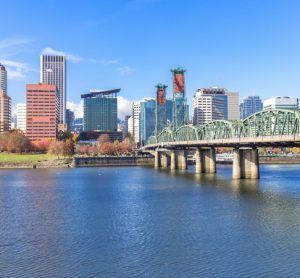 TriMet tests a new trip planner in Portland, bringing together public transport, ride-sourcing, car-sharing and bike-sharing options. 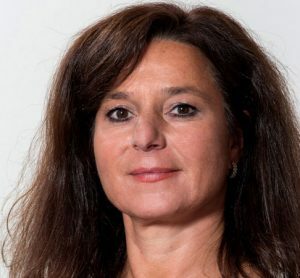 Anne Grünkorn, Managing Director of LogPay Mobility Services, explains the benefits of working with a payment service provider that has a vast knowledge of multimodal transport systems. 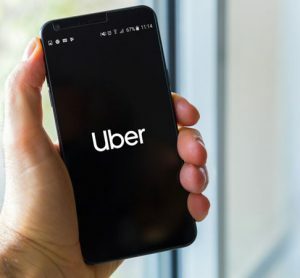 A multimodality partnership between Uber and Auckland Airport will see the passenger experience become easier and more convenient. 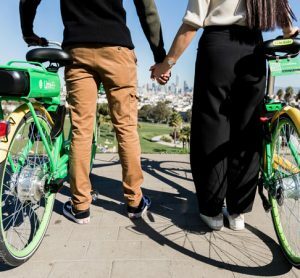 Lime's bikes and scooters can now be found via Google Maps by users in almost 100 different cities worldwide, from London to Mexico City.